Now a lot of people have asked me how Labour should respond to UKIP. I have thought about it a lot, and I tell you this: I will not cede the issue of immigration to those offering fear or falsehood. 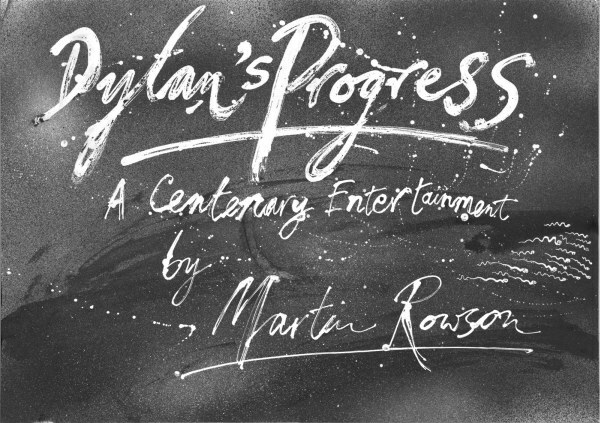 Dylan’s Progress – a series of drawings by Martin Rowson. 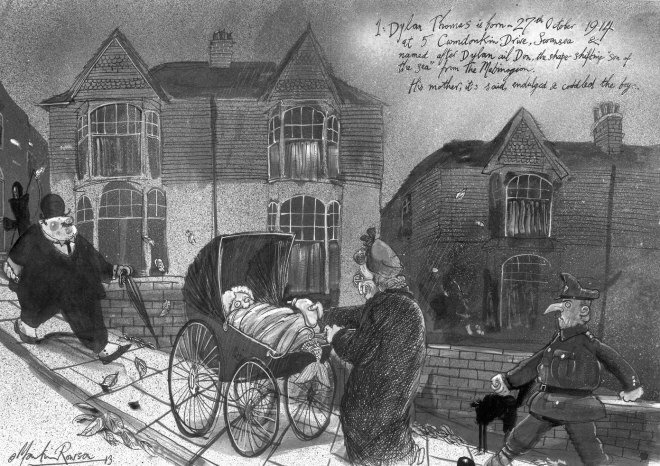 To mark Dylan Thomas’s centenary in 2014, I was commissioned to produce a series of cartoons on the life of the poet, which were then exhibited at Dylan’s Boathouse in Laugharne, the Ledbury Poetry Festival and at the Steam Cafe, Swansea as part of the Do Not Go Gently Festival, throughout 2014. 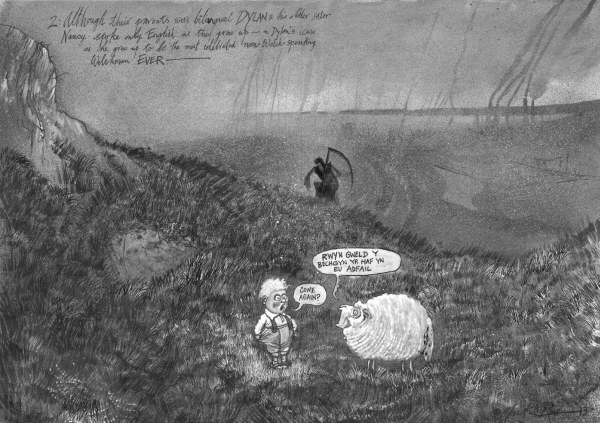 All the cartoons – apart from 2 already sold and the frontispiece – are for sale, and can be viewed below. All are A2 and are framed. If you are interested in purchasing any (or all) of them, please contact Martin Rowson at martin.rowson1@ntlworld.com or Charles Mitchell in Laugharne at charles@pos-hardware.co.uk or on 01994427606. The main headline on the front page of yesterday’s Times tells us that “Terrorists are exploiting the ‘right to be forgotten’”. It is a striking headline and, like the Times’ front page story three weeks ago about the police using a “loophole to hack phones”, it is total nonsense.